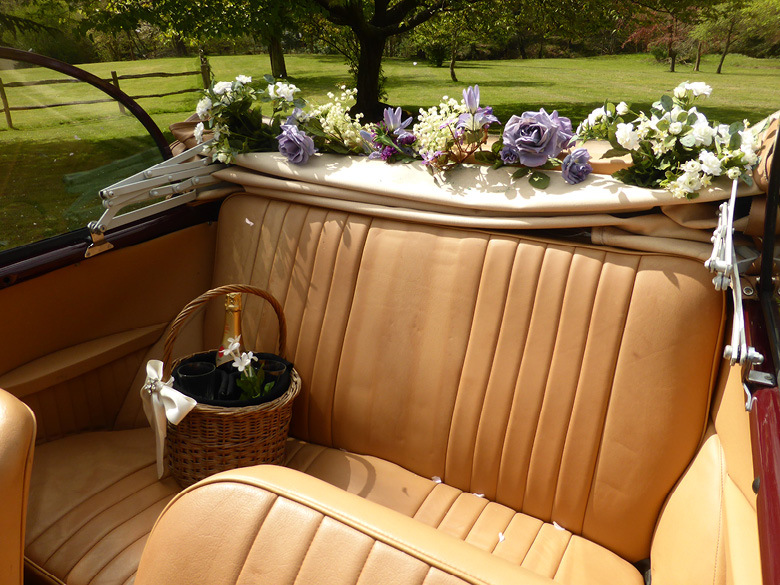 Looking for a traditional wedding car? 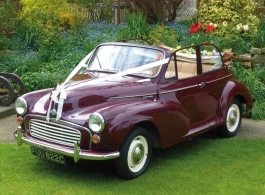 Then this classic British car could be the perfect choice for you. 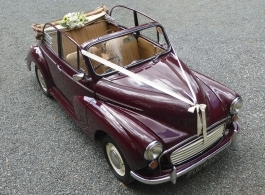 This 1965 Morris Minor has a concertina soft to proof that looks great when down but just as cute when up. The Maroon exterior is complimented beautifully by the Beige interior and of course this is a very photogenic car. 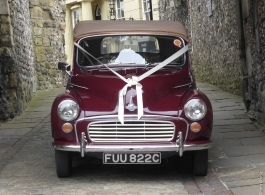 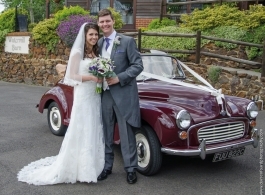 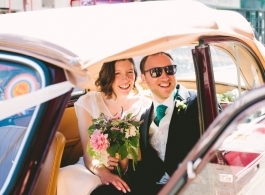 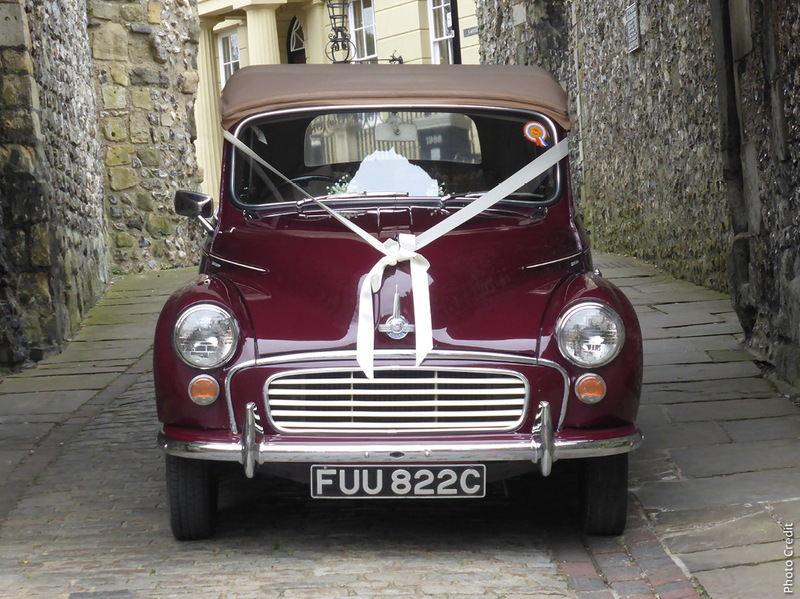 For a smart, yet fun choice of wedding car, this Morris Minor really does look the part. Operating Area: Local to Buxted at base price, will travel a little further afield.